Springtime is here and it's the perfect season to kickstart your fitness goals! 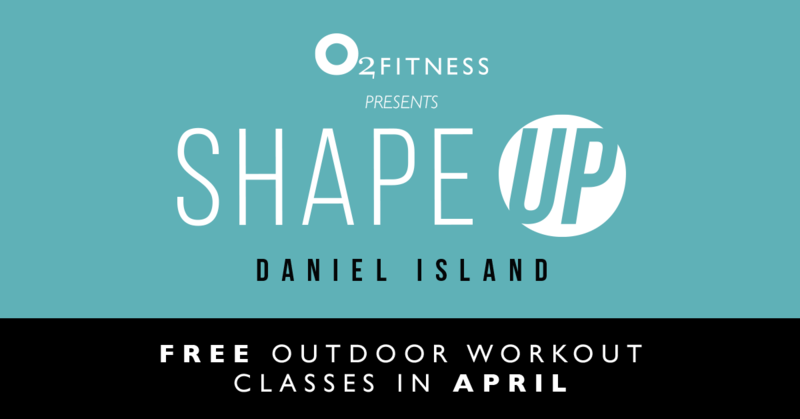 We're celebrating the return of beautiful weather in Charleston with a free outdoor fitness series on Daniel Island all throughout April. Join us for Shape Up! 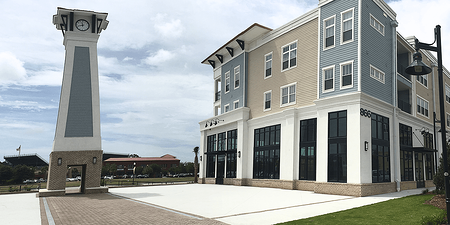 Shape Up: Daniel Island will be held at Central Island Square located at 50 Central Island Street on Wednesday and Thursday mornings all month long from 9:00am - 10:00am. 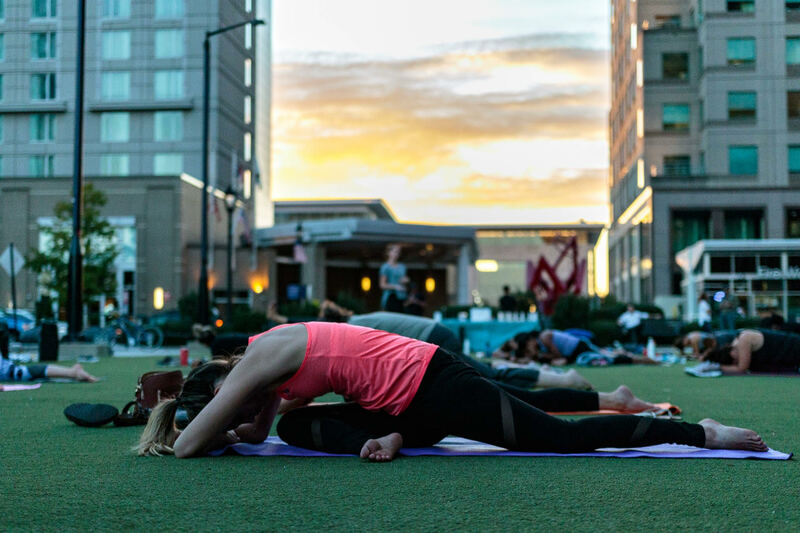 These hour-long classes hosted by certified O2 Fitness instructors are free and open to the public, so bring your friends and family along for the fun! modifications offered throughout the class. We recommend that you come dressed in workout clothing and bring water and a mat. Meet us in the beautiful outdoor space by the Clock Tower prior to the start of class. Afterwards, enjoy free fresh-pressed juice samples from our good friends at Beech! In the event of inclement weather, Shape Up will be held inside the Central Island Square clubhouse. Check out the schedule below and mark your calendar!